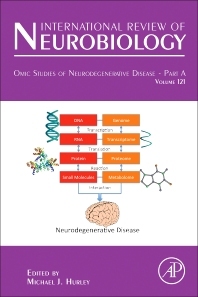 Omic Studies of Neurodegenerative Disease: Part A is part of a well-established international series on neuroscience that examines major areas of basic and clinical research, along with emerging and promising subfields. The book informs the reader on the current state of the studies used to evaluate the mechanisms, causes, and treatment of neurodegeneration through a combination of literature reviews and examples of current research. Students and researchers from across the life science community, particularly those interested in neuroscience. 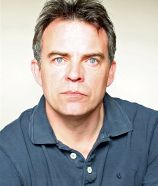 Michael Hurley has 20 years of experience conducting research in to the cause and consequence of neurodegeneration in brain. He currently works at Imperial College London.